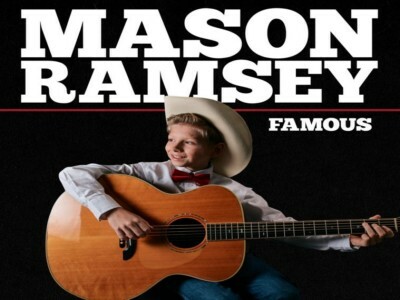 Florida Georgia Line brought a special guest to the stage during their set at Stagecoach: 11-year-old Mason Ramsey, the young country singer who's been making headlines as the "Walmart Yodeling Boy." Ramsey made the most of the opportunity performing at the well-known country music festival in Indio, Calif., Friday night (April 27). He played his debut single, the sweet song "Famous" and also sang his rendition of Hank Williams' "Lovesick Blues."